Midland's team prepare a bid? Sky Sports are reporting that midlands side West Bromwich Albion are about to table a bid for Lamine Kone. 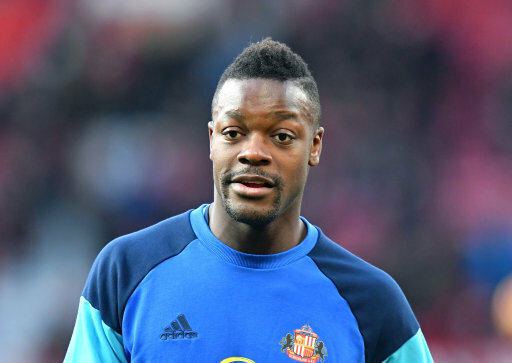 The offer said to be around 9 million pounds for the Ivory Coast International who is looking to leave Wearside since being relegated. Kone looks to be a replacement target for Liverpool’s defender Mamadou Sakho who Liverpool rate at 30 million, which West Brom cannot match. Sunderland had rated Kone at 18 million in January when Everton where interested in the defender though the Toffee Men would not match the price tag.